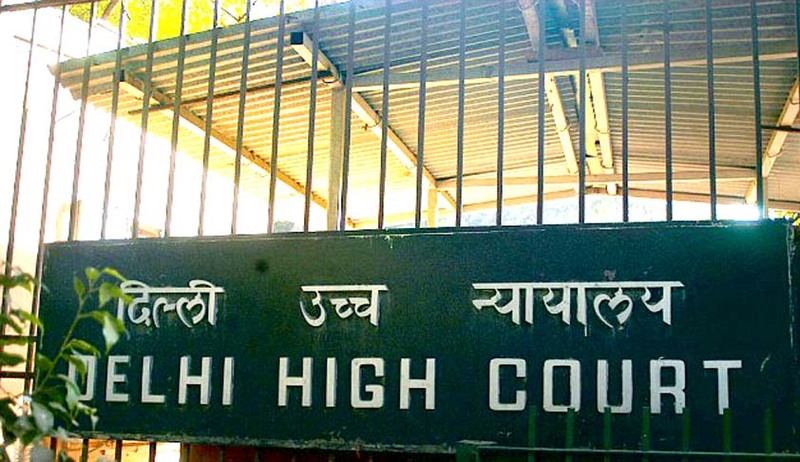 The Delhi High Court on Monday, 14th September, 2015, agreed to hear a plea challenging the establishment and jurisdiction of the National Green Tribunal (NGT) and also the rules for appointment of its Chairperson, Judicial and Expert Members. The NGT has been established under the National Green Tribunal Act, 2010, which was passed by the Parliament and which came into force on 2nd June 2010. "The petition is admitted. Let it be heard on December 14," a Bench of Chief Justice G Rohini and Justice Jayant Nath said admitting the plea which has sought to declare NGT as illegal, invalid and ultra vires of the Constitution of India. The Government told the Court that a similar matter was filed in the Madras High Court and has been transferred to the Supreme Court and urged the Court not to pass any orders in the matter till the Apex Court decides the issue. Filed by Advocate Ravinder Kumar, the present plea challenged the constitutional validity of various provisions of the NGT act relating to the establishment and composition of the tribunal and qualifications required for appointing the Chairman and Judicial and Expert Members. The plea alleged that the fixation of the terms of office of the Chairman and Judicial Members smacked of political intervention statutorily incorporated in the NGT Act to accommodate post retirement, re-employment extension and benefits to Judges of the Supreme Court, High Courts and Bureaucracy. At present, a large number of cases relating to environment are being heard by the NGT and it is presently headed by its Chairperson, Justice Swatanter Kumar, who is a former Judge of the Supreme Court. Centre's standing counsel Anurag Ahluwalia, appearing for the Ministry of Environment, Forest and Climate Change, had earlier contended that there was no cause of action to challenge NGT Act's provisions as well as the rules of appointment.